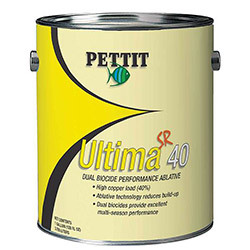 Keep your boat bottom smooth and clean with Pettit's line of high-copper, non-Irgarol antifouling paint. 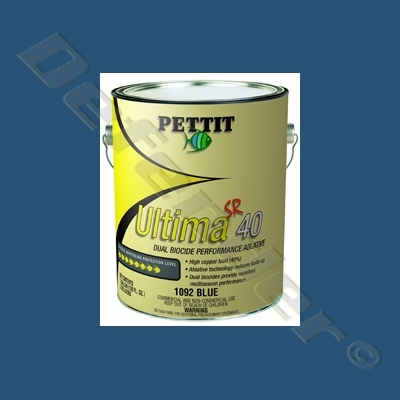 Especially effective in tropical waters and other areas where fouling organisms proliferate. Important Application Notes: This paint is heavily loaded with cuprous oxide. As a result there is a tendency for settling to occur, especially if the paint has been on the shelf for several months. It is necessary to thoroughly mix the paint before using. This paint must be shaken mechanically - Please consider this prior to purchasing unless you have a means to mechanically mix completely . Before applying remix with a wooden paint stick or an electric drill mixer. 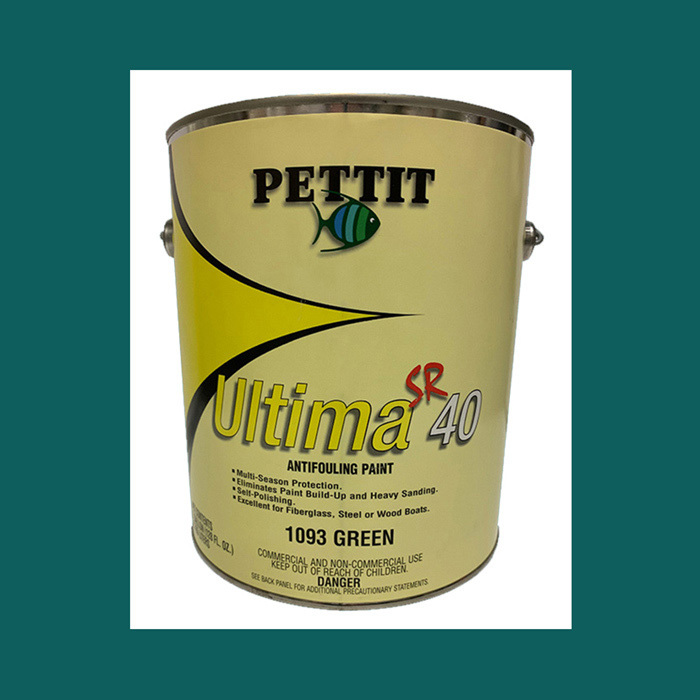 It can be helpful to pour off half of the liquid from the top of the can into another can and then properly mix in any settled pigment; then remix the two parts together thoroughly. Adhere to all application instructions, precautions, conditions and limitations to obtain optimum performance.